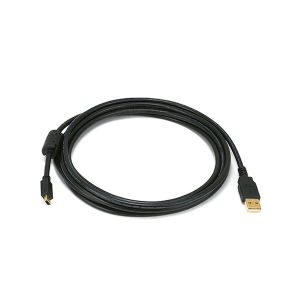 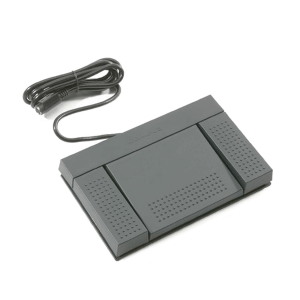 Olympus Professional Transcription Module AS-7002 is the software only piece to the AS7000 professional transcription kit. 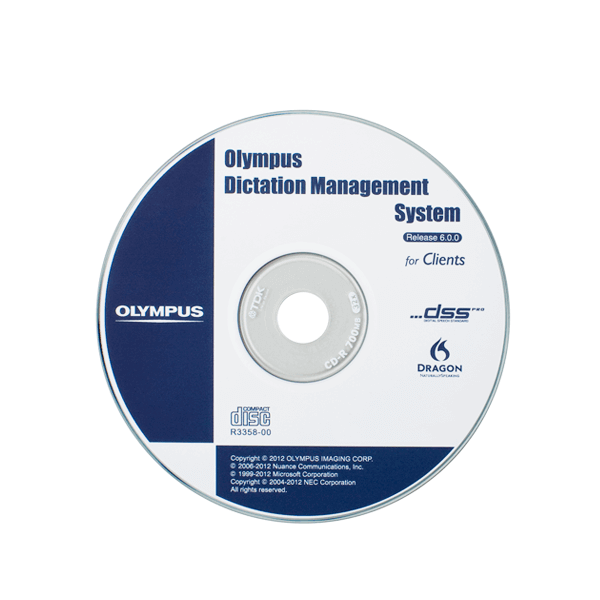 The Olympus Dictation Management System R6 (ODMS) provides full support of the latest dictation technology for professional environments. 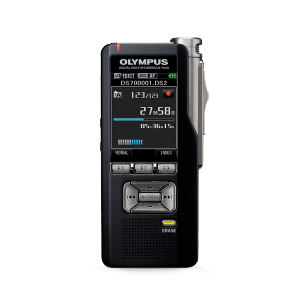 Both authors and secretaries, can benefit from perfect user friendliness, which is a result from Olympus’s experience in dictation audio for several decades. 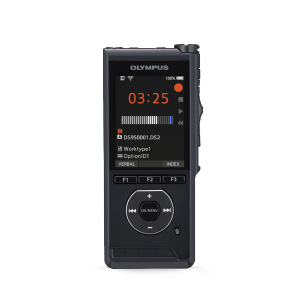 ODMS is the next evolution of the Olympus Professional Software and replaces the DSS Player Pro R5 Transcription Module.